I’m ready for an upgrade! I need this so I can finally record the temperature … Garmin somehow never got around to save the temperature displayed in the tempe data field. What a nice one, love it! Just stand back and watch me if I win this!!! Let it flow to meeee! Thanks for the awesome reviews you are doing! I promise to work this watch to its limit! Yeah man! Another great year for DCR. Ohhh man. The back of my FR735 just cracked. I’d looooove to be able to replace it! I’d love one if these Ray! A new Garmin for my marathon training! Thanks for a fun day that’s my kind of lottery! It’s been a beautiful day. Thanks Ray! I am training for my first half marathon and this would be the perfect training buddy! Awesome sauce. Love your reviews. Why not, a hood way to start running. Holey Moley this would be sensational. Cheers Ray. Worthy upgrade for my 620, I am in. Woohoo! That’s the one I’ve been hoping to see! Do I need another watch? Yes! I need some luck here. Oh my gosh this would complete my life! My watch it on its last legs, this would be fantastic! Would love this, fingers crossed! Garmin is a life saver and a life changer. 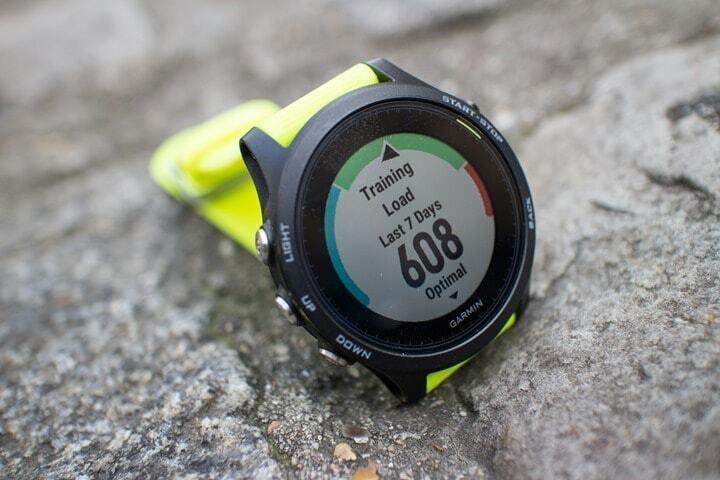 I would love to win this watch to log my runs. “All the gear and no idea” they say. But I don’t have all the gear. This will solve that.